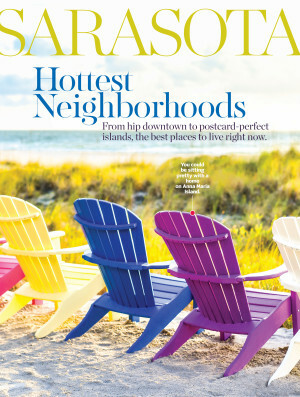 Ilene Denton reports on red-hot neighborhoods in Sarasota's record-setting real estate market. 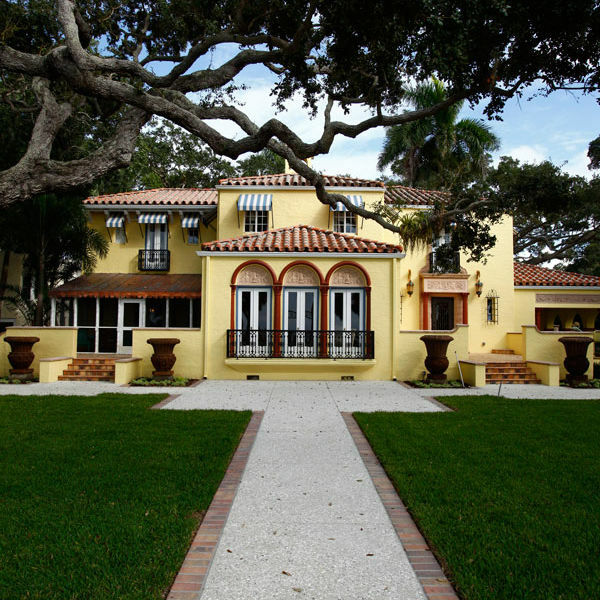 The historic Taylor-Whitfield home in Indian Beach is gloriously revived. 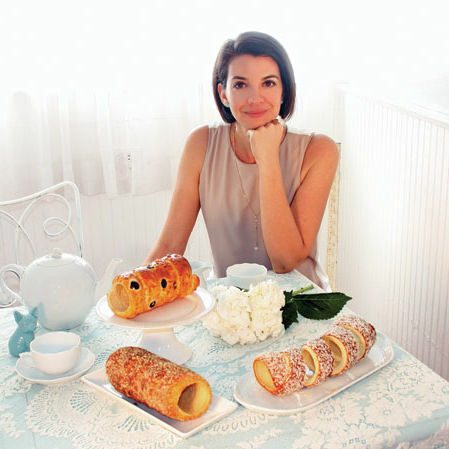 Aniko Gulyas recreates a beloved childhood pastry. 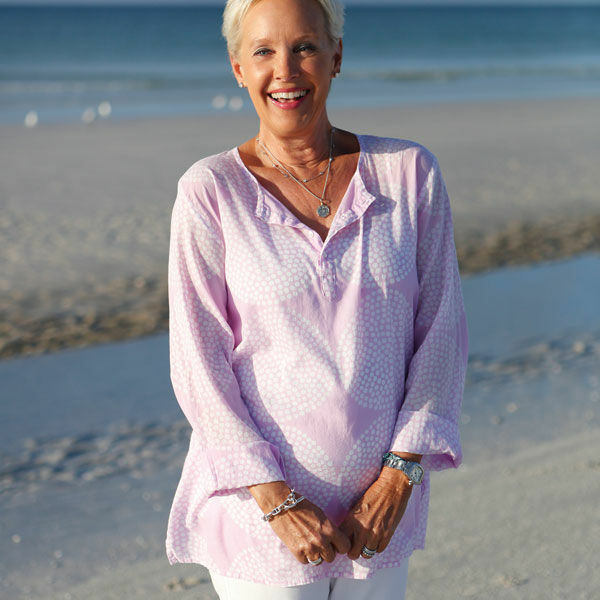 Zoologist Diane Ledder explores Sarasota's natural wonders. 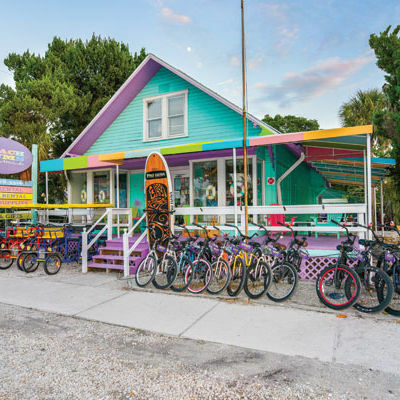 Forget farm to table--this is Gulf to table. Berenise Ahumada brings leather love to downtown Sarasota. Park superintendent Jorge Acevedo presides over De Soto National Memorial's 30 historically and ecologically significant important acres.